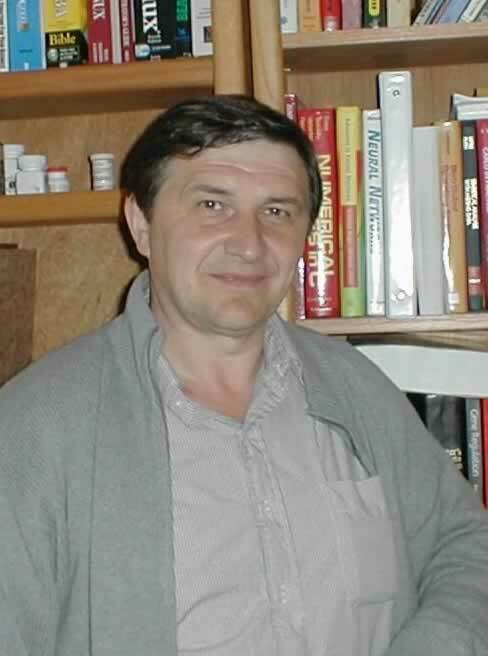 Expert in computational biology and data science, leading author of widely used bioinformatics software, Dr. Solovyev is co-founder of Softberry. He is currently working as VP of Data Science at Aransa Inc. He has been Chief Scientific Officer (Softberry Inc.) since 2015. Previously, he was a Professor in the Computer, Electrical and Mathematical Sciences and Engineering Division in KAUST (2013-2015). He held a Professor of Computer Science position in London University (2003-2012). He served as Genome annotation Group Leader in Joint Genomic Institute, Lawrence Berkeley National Lab (2003) and a consultant to several biotechnology/bioinformatics companies as well as Director of Bioinformatics at EOS Biotechnology (1999-2002) and leader of Computational Genomics Group at the Sanger Centre, Cambridge, UK (1997-1999). He also held positions of assistant professor at Baylor College of Medicine, computational scientist at Amgen, visiting scientist at Supercomputer Center, Florida State University, visiting professor at ITBA (Milan, Italy) and group leader at Institute of Cytology and Genetics (IC&G), Novosibirsk, Russia. Dr. Solovyev received Ph.D. in computational genetics from Russian Academy of Sciences and M.S. in physics from Novosibirsk State University. One of pioneers of commercial bioinformatics, founder of InforMax and its predecessor, Geninform Corp., Dr. Sagitov is co-founder of Softberry. He also serves at the boards of Ranet Center, Inc., Russian diversified retailer and commercial real estate developer, and Fidelity Systems, Inc. (Gaithersburg, MD), startup company that develops new technologies of genome sequencing and mapping. Prior to founding Softberry, Dr.Sagitov held various senior executive positions at Ranet Center and worked at Columbia University and Institute of Molecular Genetics (Moscow, Russia) as a researcher. 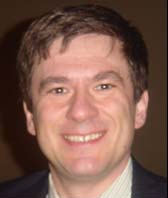 Dr. Sagitov received MBA from Columbia University in 1996, Ph.D. in molecular biology from Russian Academy of Sciences and M.S. in biochemistry from Moscow University.